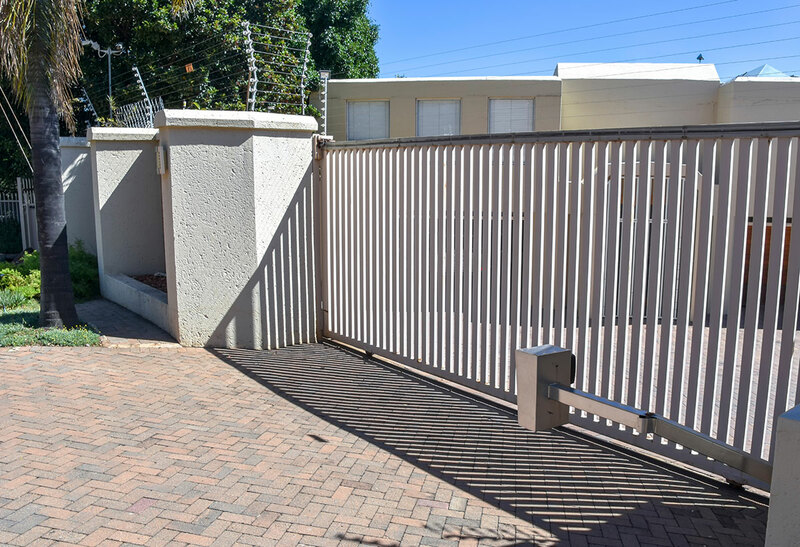 Secure your home with electric gates. Whether you have existing gates or are looking for new gates too… we can help. Working alongside local gate manufacturers our electric gates can be operated by a fob system or linked to an intercom for dial up control.